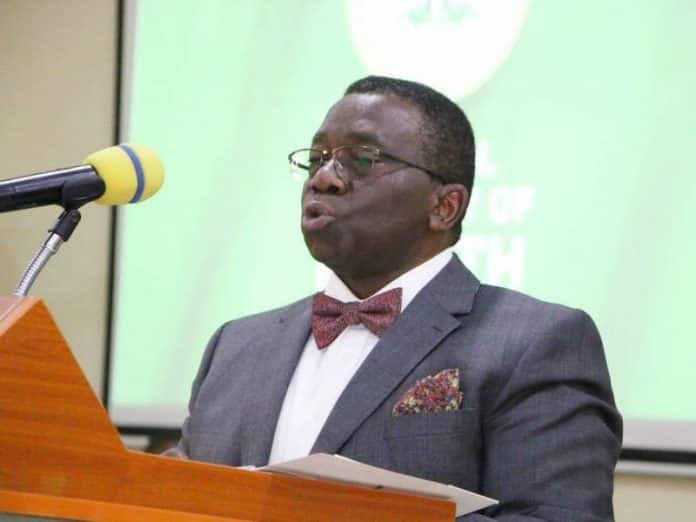 Recall that Legit.ng had reported that the National Agency for the Control of AIDS (NACA) on Thursday, March 14, disclosed that the south-south region of the country has the prevalent record of people leaving with the HIV disease. The director general of NACA, Dr. Sani Aliyu, made this disclosure during an event officially unveiling of the agency's statistics of people living with the disease to President Muhammadu Buhari in Abuja. Signs You Need to Go For An HIV/AIDS Test ASAP | Legit TV.